Home / celebrity / ENTERTAINMENT / NEWS / Shocking!!! Veteran Nollywood actor Is Dead!!! Shocking!!! 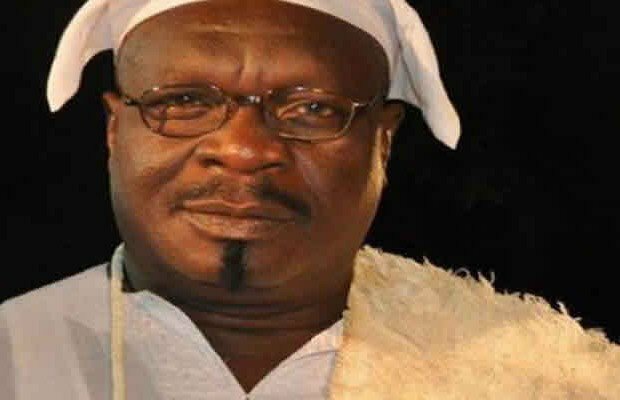 Veteran Nollywood actor Is Dead!!! Bakare had been ill for more than a year. Aside suffering low blood flow into the heart, the deceased also reportedly had a lung-related disease. The death has been confirmed by actor Saidi Balogun.